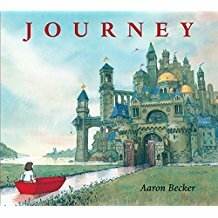 This is a great resource that can be used to inspire children to write a story while having fun. 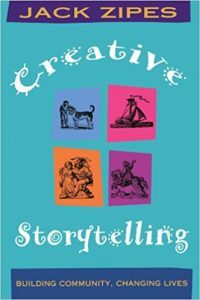 This book is full of wonderful ideas on how to encourage children to create their own fairy tale or folk tale. Zipes begins each session by re-telling a traditional tale. He then introduces the children to various games which he uses to inspire them to create their own version of the story – e.g “What If” games. What if Little Red Riding Hood was a boy named Little Blue Runner? What if the wolf was an owl? What if Little Red Riding Hood had magical powers and could change the wolf into a tree? Chamberlain explores museum trips, outdoor journeys, story stones, quality children’s literature, poetry walls and technological devices as ways to inspire creative writing in the classroom. One example describes how a teacher used the Harry Potter books for inspiration for a letter writing task. A large parcel wrapped in brown paper and addressed to “the owls” was brought into class. When it was opened, it revealed letters written on parchment to Albus Dumbledore from potential candidates applying for entry to one of the four Hogwarts houses. The children were then asked to write a letter on parchment paper to Dumbledore, which would be delivered by Owl Post, applying to join their favourite Hogwart house. 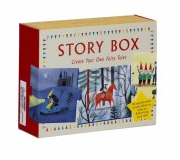 A very simple idea where three different cubes are used to help children create a story. 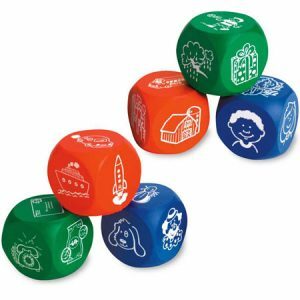 They can roll a blue cube to decide on the character, an orange cube to determine the setting and a green cube to decide the plot or situation. 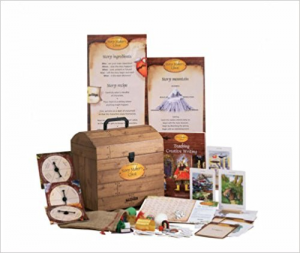 This is a game that can be used to create a fairy tale story. There are 20 puzzle pieces – which include characters such as witches, wolves, snakes, princesses, kings, frogs and giant rabbits. The pieces have illustrations printed on both sides and it is up to the children to pick the next puzzle piece and create the story. 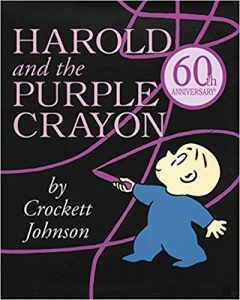 Picture books are fantastic resources for inspiring creative writing – The Mysteries of Harris Burdick immediately springs to mind or The Jolly Postman for letter writing. 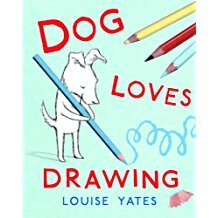 There are also quite a few picture books where the main character creates the story using a magic pencil or crayon. This character draws different objects on the page which then come to life and determine what happens next. 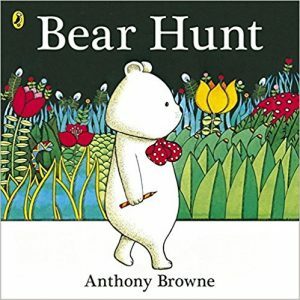 Using these picture books as a stimulus, children could brainstorm new objects that the character could draw, creating their own version of the stories. 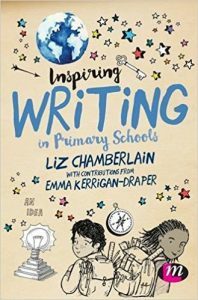 Have you got a favourite resource that you use to inspire writing? Feel free to let us know. Posted on January 9, 2018 by Laura Brett. This entry was posted in Book news and events and tagged Creative Writing, Primary. Bookmark the permalink. « Stocking fillers for 2017!